Transport represents almost a quarter of Europe's greenhouse gas emissions and is the main cause of air pollution in cities. This has an impact on the health of millions of Europeans and the environment around us. The EU 2030 climate targets aim to cut greenhouse gas emissions by at least 40% and to increase energy efficiency. The European Commission’s 2016 “A European Strategy for Low-Emission Mobility” is an integral part of this strategy. But many challenges still exists, starting with the need for a fact-based and balanced analysis of the transport sector’s needs and for technology-neutral decision-making. - What is the best way forward to achieve the EU 2030 targets in the transport sector? What role can and should the industry play? - Are electric cars a real solution or just the current hype? What other technologies should be considered for the future of transport? - How can alternative fuels, better urban planning and new economic models be brought together for greener transport? 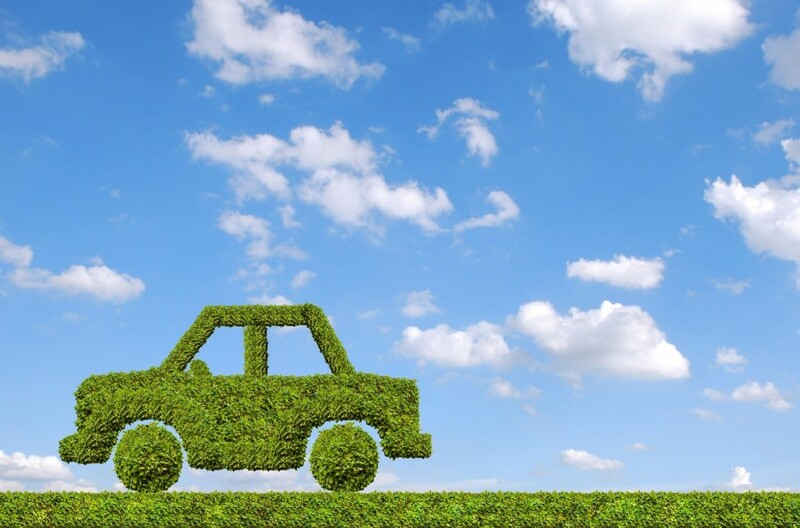 - What are the socio-economic costs linked to a green transition in transport? How can they be avoided? - How can investment and research in new solution be continuously incentivised?